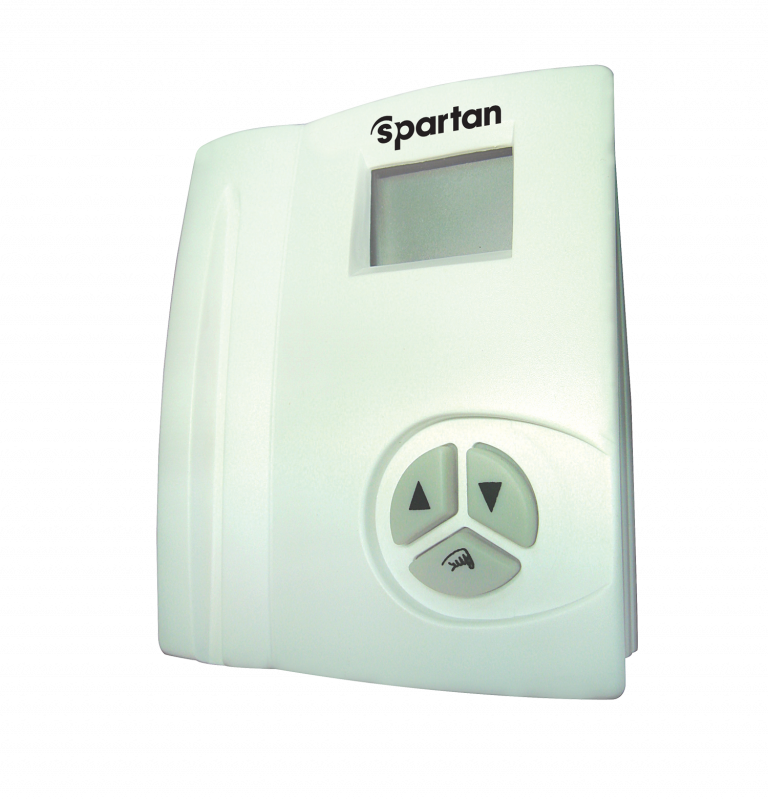 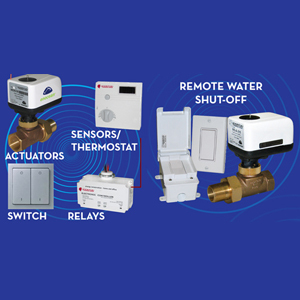 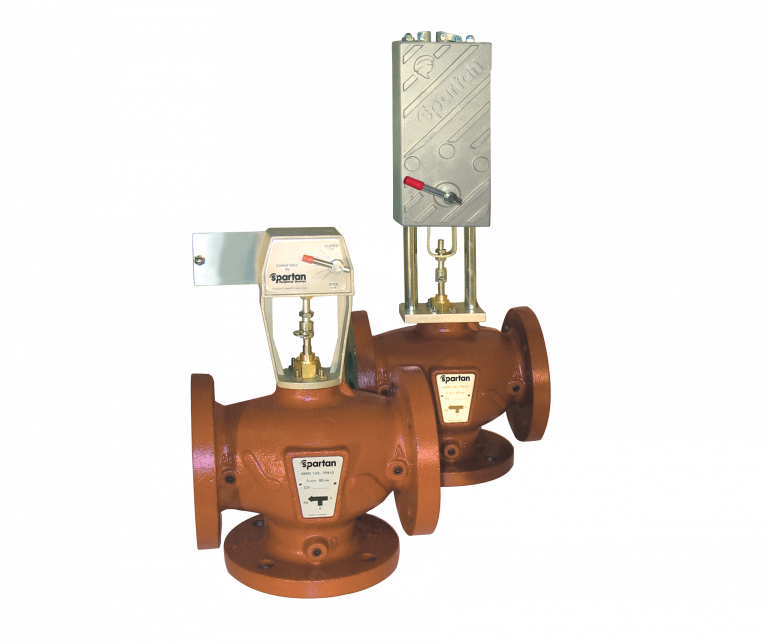 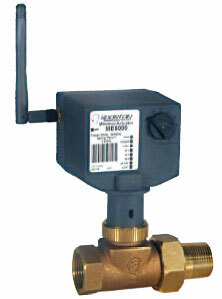 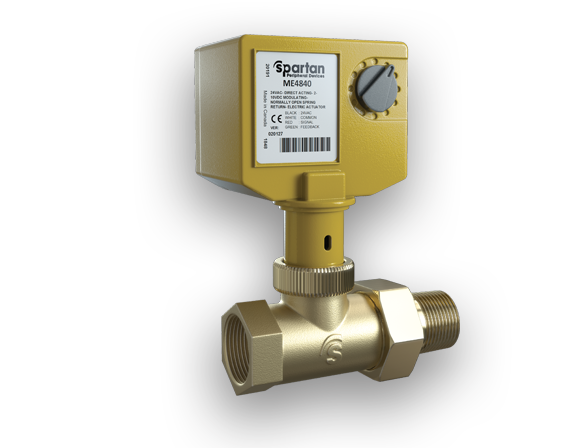 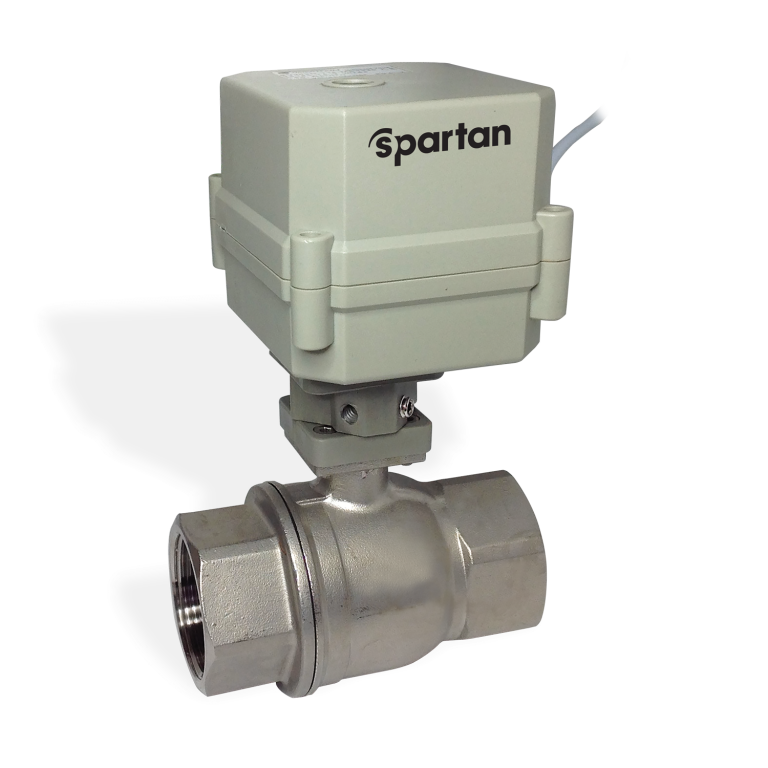 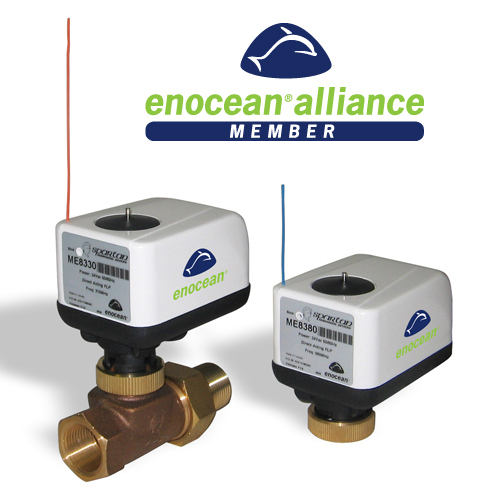 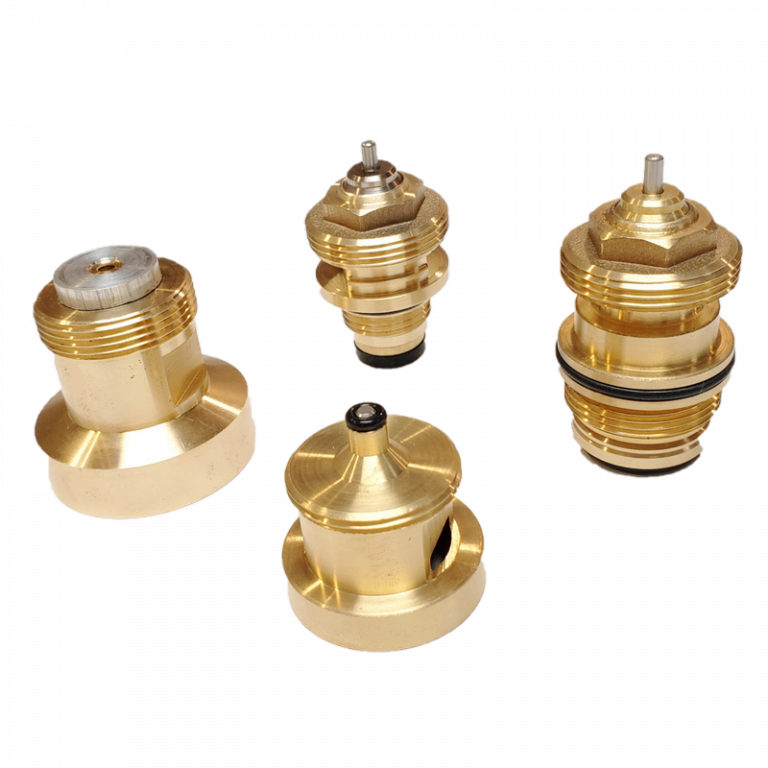 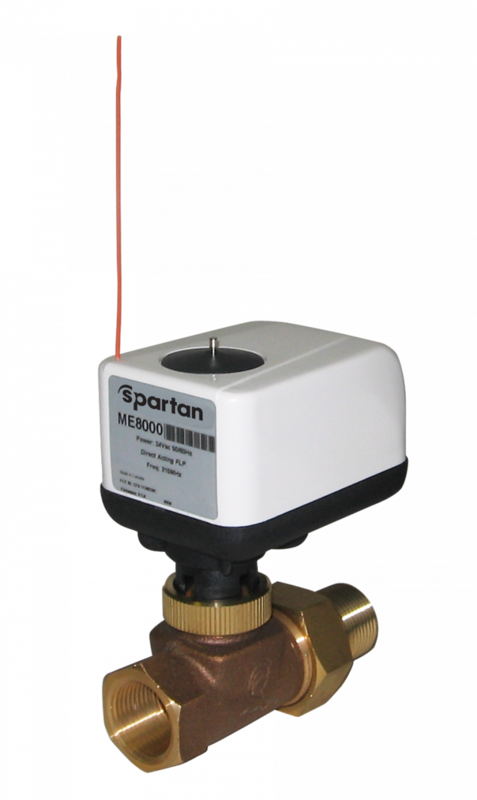 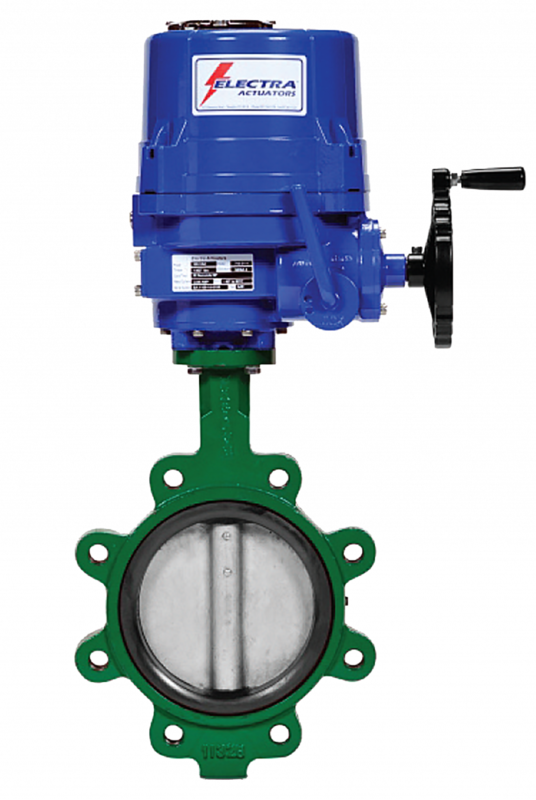 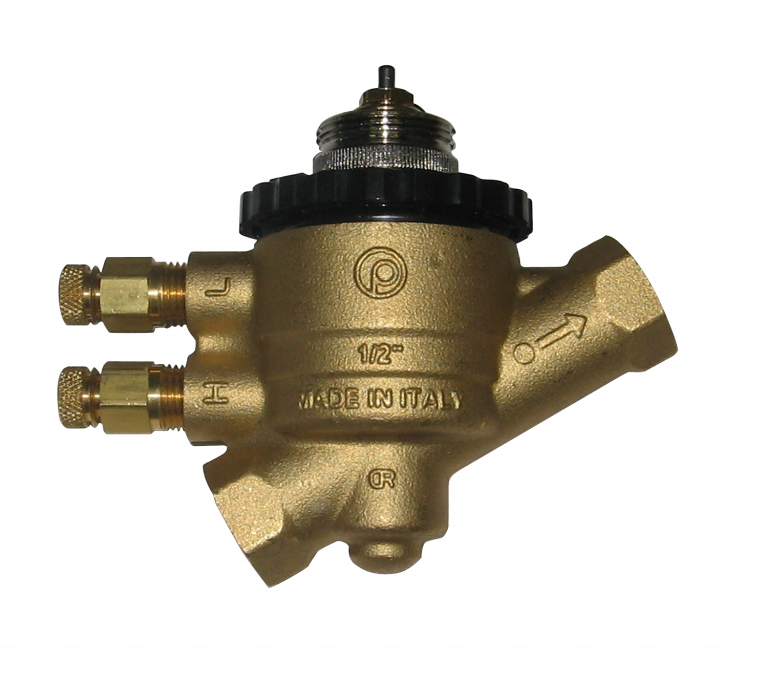 The ME8600 and ME8800 spring return wireless communicating actuators are designed to work with Spartans Zone valve line for the control of hot and chilled water. 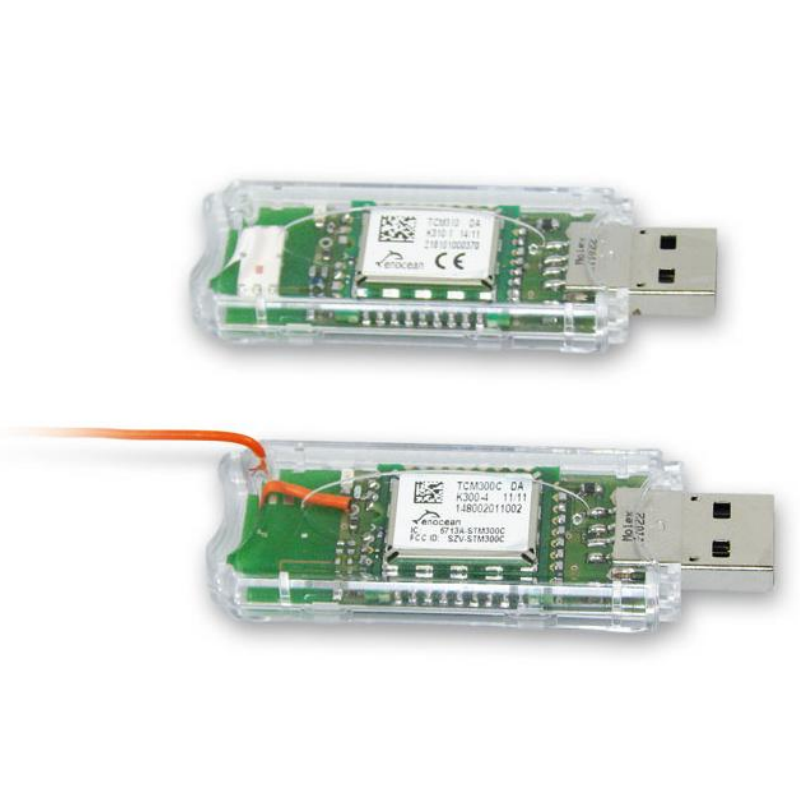 The unit uses a Zigbee compliant MRF24J40 processor from Microchip and is ideal for OEM applications which will be customized by the OEM/integrator to their own requirements. 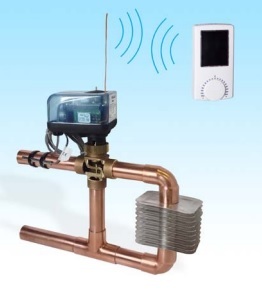 It requires a communicating network and proprietary software (see the Zigbee site for details).